Split Pea & Ham Soup - Recipe! - Live. Love. Laugh. Food. Split Pea & Ham Soup – Recipe! 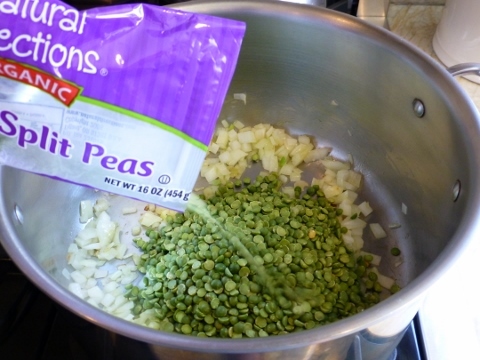 Split peas fall into the legume category and are available at most any grocery store. 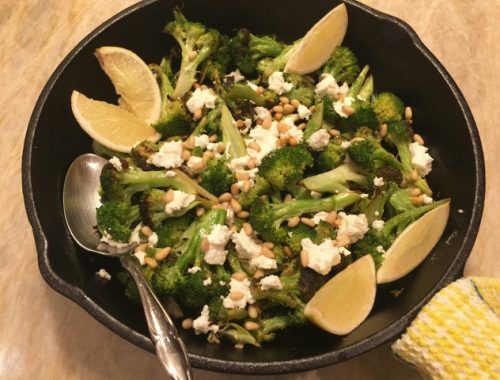 These deep green dried peas are inexpensive and you can create a hearty meal for a family with just a few bucks. Adding a ham bone or leftover ham shank usually falls into this pot of soup and I tend to think it’s a nice idea. 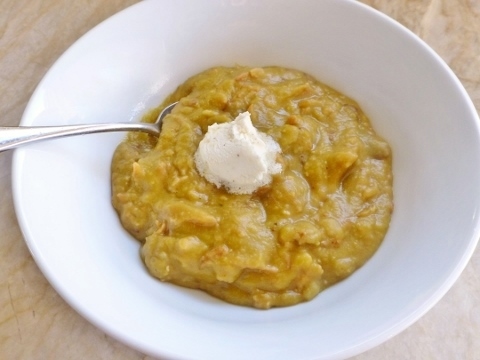 Anderson’s Split Pea Soup is an old-school favorite here in California and if you have ever driven up the 101 freeway through Solvang California, it has always been a popular spot to stop and enjoy a bowl of split pea soup. As I remember, their soup is a little thinner and does have an option to enjoy it vegetarian if you don’t like ham, but I think we went the meatier route in my family. 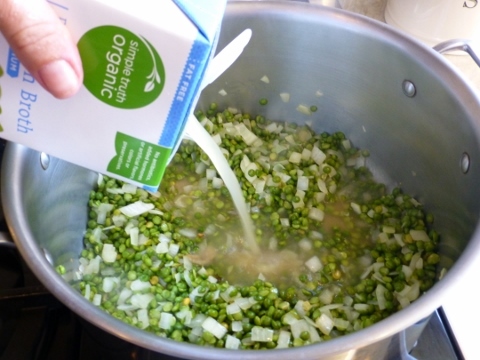 Unlike regular beans, you don’t need to soak split peas overnight because they breakdown much easier during cooking. 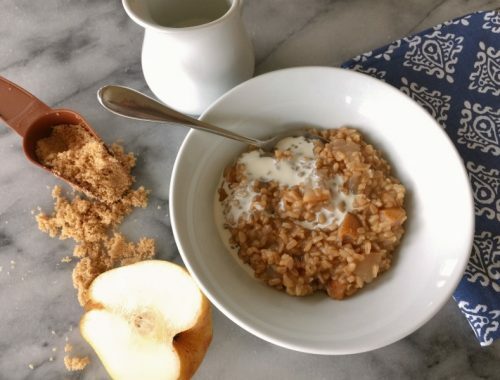 The entire pot of creamy smoky soup is done within a couple of hours and you can always speed up the cooking process by using your Instant Pot if you desire. 1. Dice onion, set aside. Add 1 tablespoon of olive oil to a large pot and place over medium heat and add onion. Saute onion for 4 minutes until translucent. 2. Add split peas to pot and continue to cook for 3 minutes until slightly toasted. Add chicken broth and water to pot and stir to combine. 3. 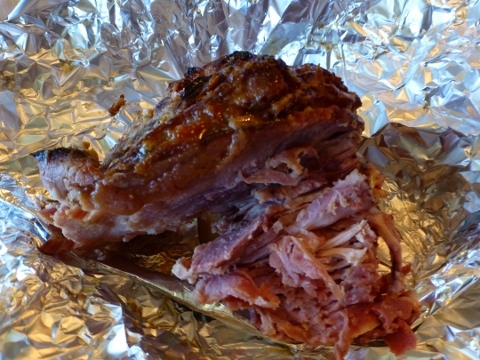 Remove ham bone from packaging and place it in center of pot. Turn heat to simmer and cook soup for 2 hours, covered with a lid a jar. 4. 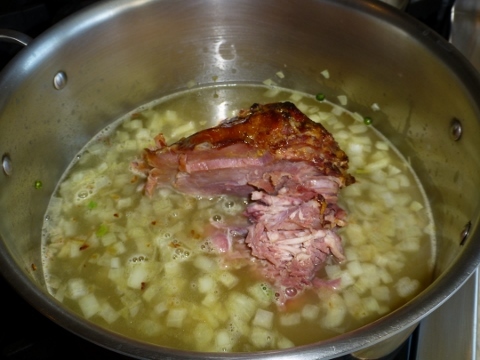 After 2 hours, scrape ham from bone into soup to remove all meat. Remove bone from soup. 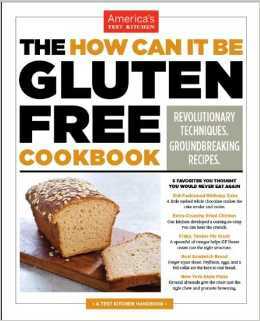 Squeeze lemon juice into soup and season with 1 teaspoon salt and 1/2 teaspoon black pepper. 5. Ladle soup into bowls and dollop with sour cream. Enjoy! 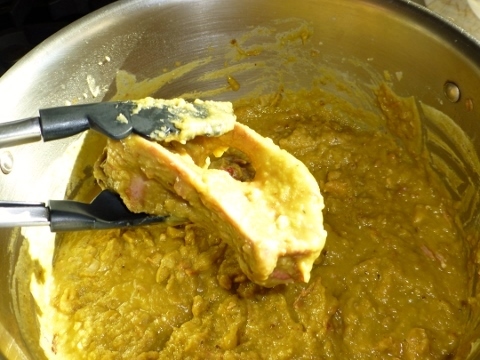 cooking with Gena BellHam RecipesHow to Cook Split Pea SoupSplit Pea & Ham Soup - Recipe!Split Pea Soup RecipesSplit Pea Soup with Ham RecipeWhat to do With a Ham Bone?